Usmani Script (Usmani Qaida) there are two type of Qaida Basic Alphabets books and Script. 1:Norani Script (Norani Qaida) which is mostly taught to Asian. 2: Usmani-Script (Usmani Qaida) which is mostly taught to non Asian. Both have same purpose to make ones able to read Arabic Words (Quran’s Words). In this course we teach Arabic Alphabets with Tajweed rules, starting from Usmani Script Qaida (Basic Book of Arabic Alphabets) which is very important as it builds students skills which enable students to read the Holy Quran with Tajveed. 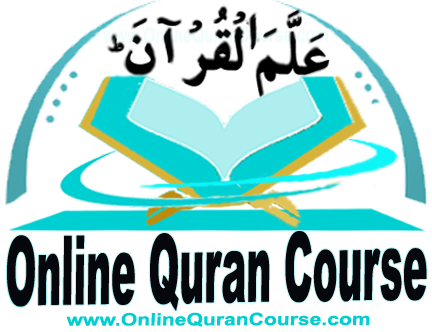 At OnlineQuranCourse Our Teachers Teach Students Step by Step That even a 3 Years child Applies these Rules Without any difficulty and take the student at the level where The Student can read easily. Quran by his/herself. Let’s Start a Week Absolutely free Trial Now!